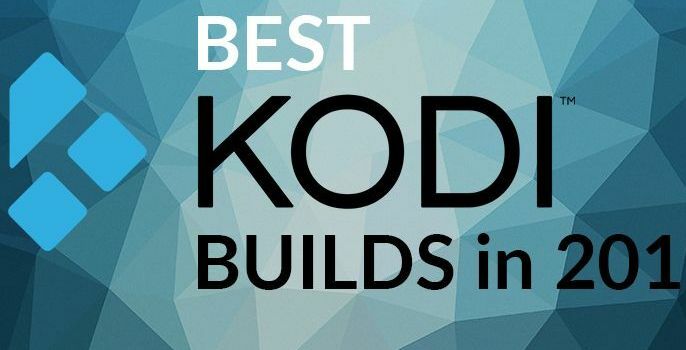 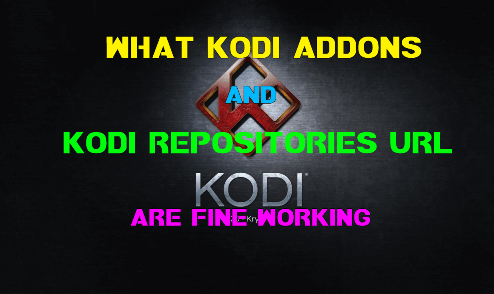 How to install Strictly HD Kodi Addon on Krypton. 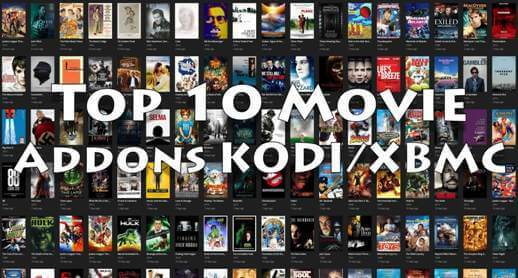 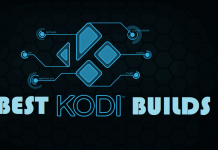 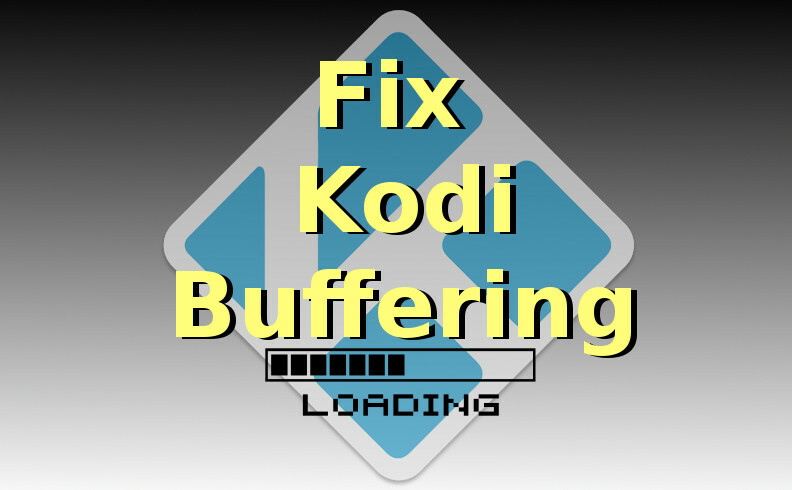 Hey guys, today we are going to talk about Strictly HD Kodi Addon. 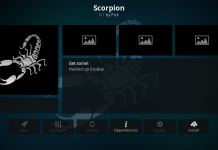 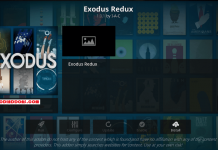 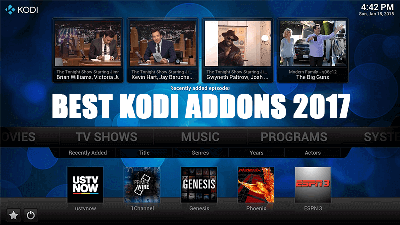 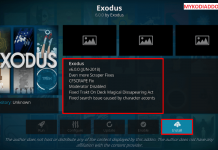 Developed by Lucifer, Strictly is popular Kodi addon to watch HD Movies and TV Shows. 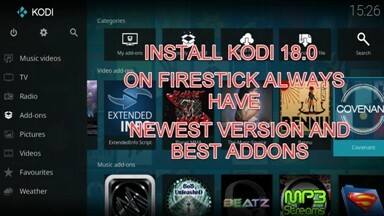 Addon has four categories which include Popular, Trending, Genres, and Search. 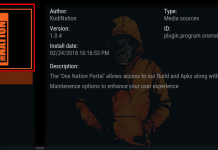 Strictly HD is now installed and ready to use. 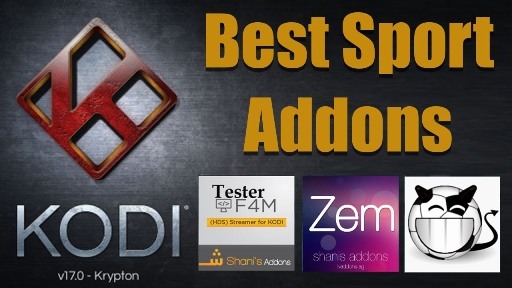 Next articleHow to Install TV on Desi Zone Kodi addon on Krypton.